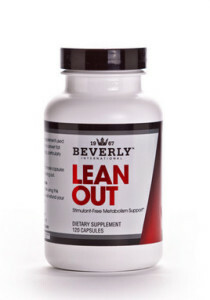 Lean Out is a healthy alternative to traditional fat burners. It helps your metabolism process fat, cholesterol, and carbs efficiently. It doesn’t contain any stimulants so you can take it at any time of the day or night. trying to minimize fat gain on a mass-gain diet (i.e. off-season) diet. Lean Out is often stacked with 7-Keto MuscLean.